There are plenty of ways to enjoy the taste of Vitasoy Almond Milk Unsweetened. It’s perfect on cereal, in a curry, or simply great by the glass! 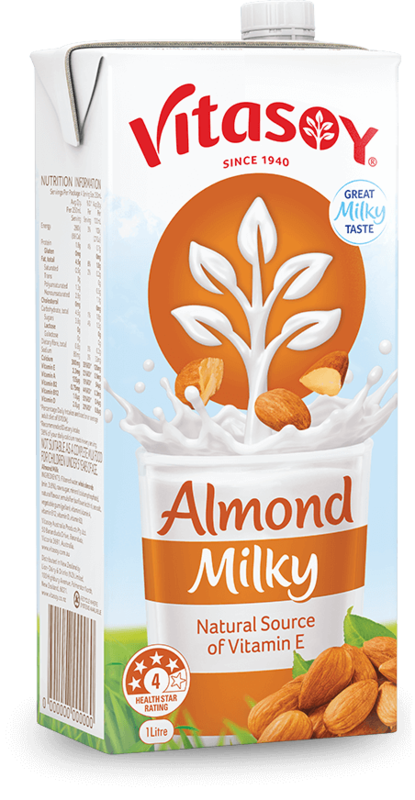 Vitasoy Almond Milk Unsweetened is made from Australian grown whole almonds. It has 98% less sugar and 60% less calories than reduced fat dairy milk~. 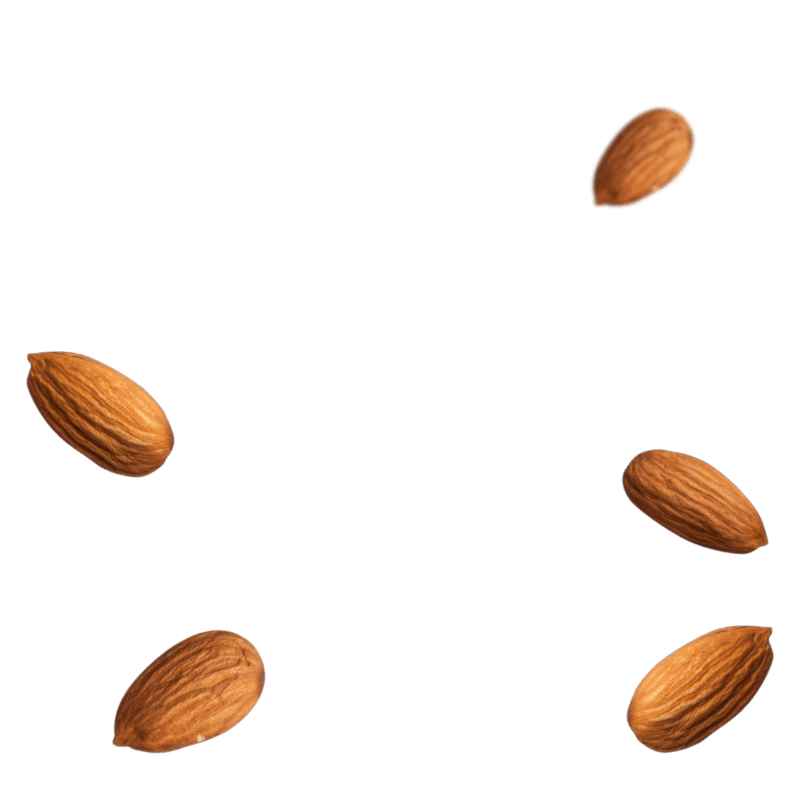 Better still, when enjoyed as part of a balanced diet, it’s brimming with the goodness of calcium for strong bones^ and is a natural source of vitamin E+. It’s naturally free from dairy, lactose, gluten, soy and cholesterol. Plus there’s no added sugar, artificial colours, flavours or preservatives. Which is something we can all feel good about. 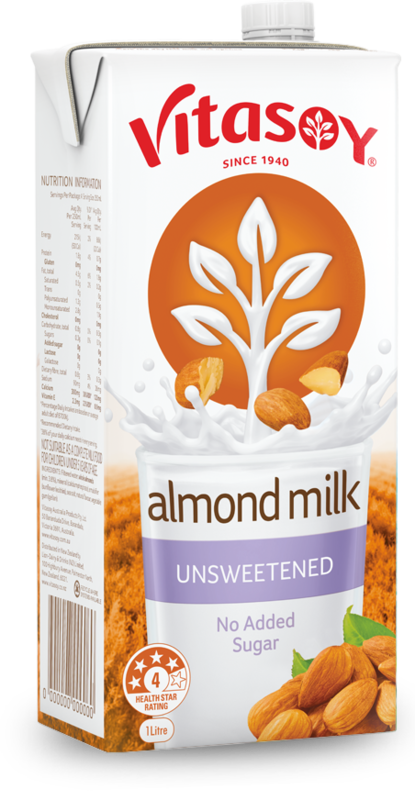 Find your Vitasoy Almond Milk Unsweetened chilling in the fridge, or pick it up in the long-life aisle nestled amongst the other UHT and plant milks. Ingredients: Filtered water, whole almonds (min 3.8%), mineral (calcium phosphate), emulsifier (sunflower lecithin), sea salt, natural flavour, vegetable gum (gellan).